 Our lawyers will discuss with you the methods of funding that are available and appropriate in your case. Pay online – Save time by paying your invoice securely online. Tuckers Solicitors bespoke 24 hour Private Client department, provides first class legal advice and representation to individuals and their families across the full spectrum of criminal and civil law matters. Our 10 offices in London, Birmingham and Manchester provide national reach.